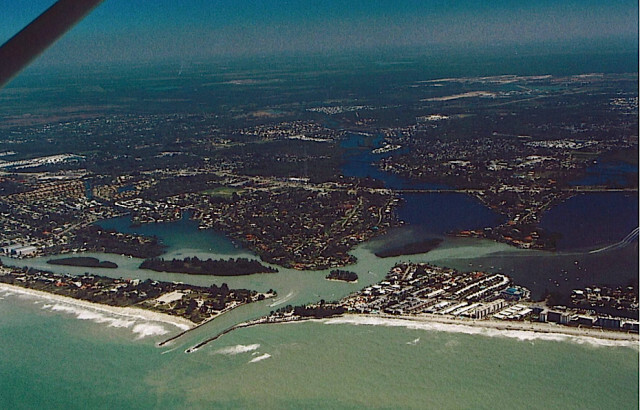 With a unanimous vote on March 23, the Sarasota County Commission agreed to allow staff to proceed with the development of a pilot project for Ted Sperling Park on South Lido Beach, which will be funded by an allocation to the county through the RESTORE (Resources and Ecosystem Sustainability, Tourist Opportunities and Revived Economies) Act. 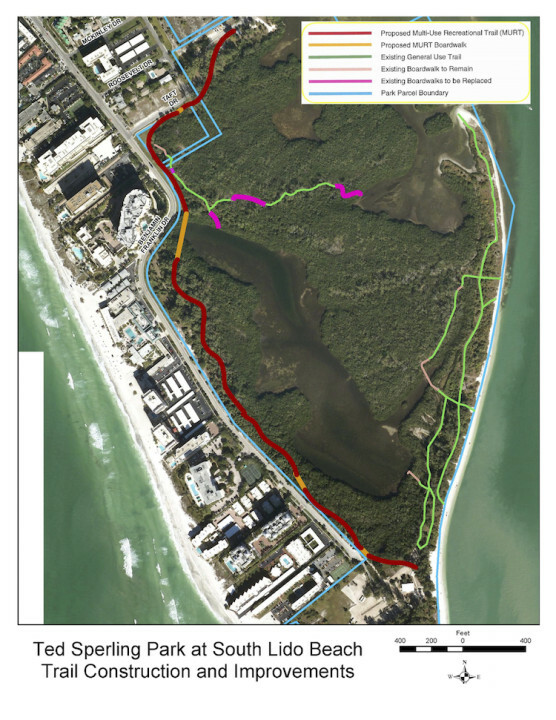 The project will include creation of a 0.9-mile multi-use recreational trail, replacement of two deteriorating boardwalks and habitat restoration and protection. “There are a lot of opportunities to improve water quality,” said George Tatge, manager of beaches and water access in county parks for the Parks, Recreation and Natural Resources Department. The trail would be 8 to 10 feet wide with shoulders, he pointed out, and it could be created with mulch and then paved later, if funding constraints made that necessary. Laird Wreford, the county’s manager of coastal resources initiatives, explained that the county has been allocated $1,020,017 out of RESTORE Act funds that have been apportioned to each of the 23 Florida counties affected by the 2010 BP oil spill in the Gulf of Mexico. The commission previously had ranked the Ted Sperling Park project as No. 3 on a priority list for use of RESTORE funds, he pointed out. One reason staff recommended it be chosen for a pilot project, Wreford explained, is that “it was as close to shovel-ready as any project that we have on our roster.” Moreover, the design and permitting phases for it have “pretty much been done,” and the expense will fall into line with the RESTORE money already available. The staff estimate is that the project will cost $1,035,113.93. That process is known as a Multi Year Implementation Plan, or MYIP. Each project a county wishes to fund through the RESTORE account it has been allocated, Wreford said, has to be submitted to the federal government for review and approval, similar to the procedure for obtaining a permit to undertake an environmental project. After the federal government approves a proposal, a county then must submit a grant application for the funds to cover the initiative. “It is a federal granting process at its most bureaucratic,” he added. Another reason staff sought to undertake the pilot project, he explained, was to gain experience in how the MYIP process works. “I sure hope that we can develop some sort of methodology that is a little more inclusive,” with public input and more participation by the municipalities, in settling on future county projects, Commissioner Christine Robinson told Wreford. She made the statement after the board’s unanimous vote in support of the Ted Sperling Park improvements. County Administrator Tom Harmer probably will ask staff to come back to the board with a proposal for such methodology, Wreford told her. “I couldn’t agree more,” Wreford replied. Of the three “pots” of funding that are being divvied up through the RESTORE Act, Wreford explained this week, the local account is referred to as Pot 1. For Sarasota County, Commissioner Charles Hines has been the consortium representative, Wreford noted. Wreford estimated that each county eventually will end up with about $12.4 million from that state pot. In regard to the federal pot, Wreford pointed out, each of the five states that suffered economic adversity as a result of the 2010 oil spill has a representative on the committee that oversees projects that will be funded with that money. The group includes six members from federal agencies, he added. 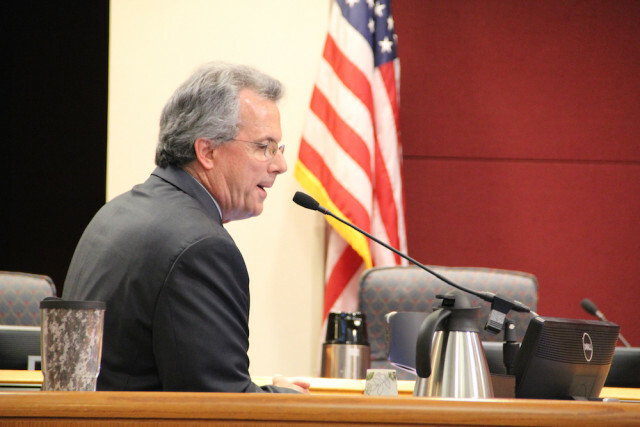 The county’s top priority for BP settlement assistance — the Dona Bay environmental restoration, which is estimated to cost $11,250,000 — “did not end up getting included in the State of Florida submittal” of projects, Wreford noted. Projects that reflected coordinated efforts to improve larger watersheds were selected, he added. 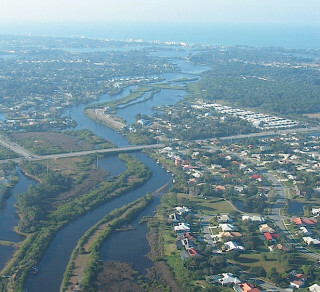 In the future, he continued, if Sarasota County works with Charlotte County on the Dona Bay initiative and ties it to other watersheds in the county, he feels it would stand a better chance of winning funding. Robinson responded that the County Commission and staff recently worked together on a thorough assessment of needs regarding improvements to River Road in South County, with the hope of receiving a specific type of federal grant. While the county did not win that grant, she said, the resulting package of material could be marketed to other groups — including the Legislature — in an effort to gain funding support. Perhaps such an initiative could be undertaken in regard to the Dona Bay project, she said. “I think that’s a great suggestion, Commissioner Robinson,” Wreford told her. Staff might be able to work with the Governor’s Office, he added, to obtain advice on how best to proceed with packaging the Dona Bay plans. Robinson recommended that county staff also coordinate the effort with Rob Lewis, the county’s governmental liaison, to learn more about how the River Road initiative worked. Commissioner Hines pointed out that state leaders have told him they have grown tired of hearing about the Dona Bay proposal, “because it’s been around for so long.” However, he concurred, too, with Robinson’s recommendation, noting that the county has been putting funds toward the Dona Bay initiative. “We are getting closer to shutting off this fully untreated water that’s been destroying an entire watershed for 30, 40, 50 years,” he pointed out. Furthermore, he said, political views about water quality in the state have been changing over the past couple of years. “That’s just an excellent point,” Chair Al Maio said.